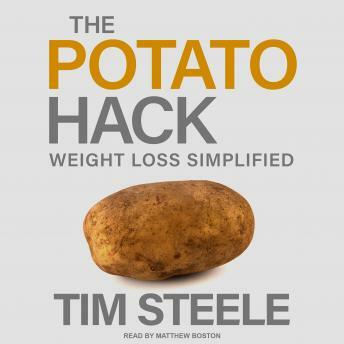 The potato hack was modeled after an 1849 diet plan for people that were becoming fat and "dyspeptic" from living too luxuriously. This potato diet simply called for one to eat nothing but potatoes for a few days at a time, promising that fat men become as "lean as they ought to be." One hundred and sixty-seven years later, we are fatter and sicker than ever, but the potato diet still works. Potatoes contains natural drug-like agents that affect inflammation, hunger, insulin, sleep, dreams, mood, and body weight. The potato is the best diet pill ever invented.